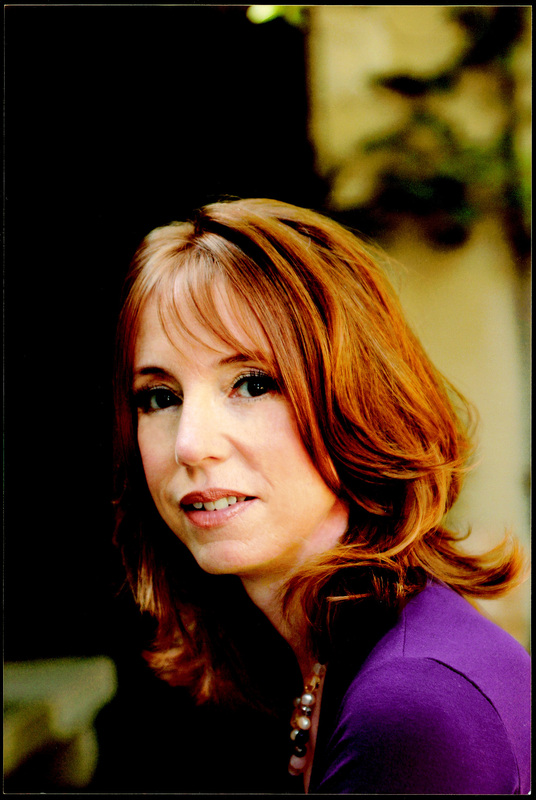 Lisa See is the New York Times bestselling author of Snow Flower and the Secret Fan, Peony in Love, Shanghai Girls, Dreams of Joy, and China Dolls. Her most recent novel, The Tea Girl of Hummingbird Lane, will be released by Scribner in March 2017. Booklist has said of the new novel, "See's focus on the unbreakable bonds between mothers and daughters, by birth and by circumstance, becomes an extraordinary homage to unconditional love." Ms. See has also written a mystery series that takes place in China, as well as On Gold Mountain, which is about her Chinese-American family. Her books have been published in 39 languages. Ms. See was honored as National Woman of the Year by the Organization of Chinese American Women in 2001, was the recipient of the Chinese American Museum's History Makers Award in 2003, and is slated to receive the Golden Spike Award from the Chinese Historical Society of Southern California in 2017.